A remarkable insight into the lives of servicemen, and women during the Second World War. Lew describes the rigours of day to day life on and off the base. A remarkable testament to a unique man and the endurance of his love for his wife through five years of separation. 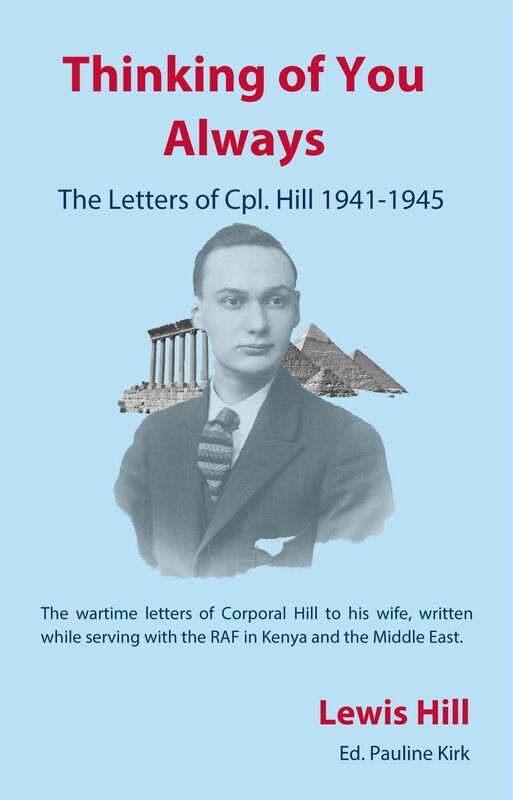 Lewis Hill was mustered into the RAF in 1941. From the very beginning he wrote home to his wife, Doris, describing his life as an enlisted serviceman. 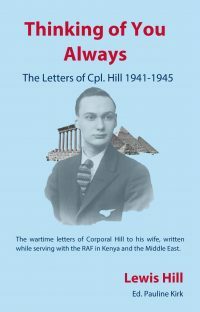 This incredible record follows ‘Lew’ through his training, life with a balloon squadron in England, his journey to the Middle East on the troopship Queen Mary, service at Eldoret in Kenya, and his career in Egypt. He returned to England by way of Malta and France, fully expecting to be demobbed at Wythall near Lichfield but spent a further 8 months at RAF Cardington , another demob centre, near Bedford. 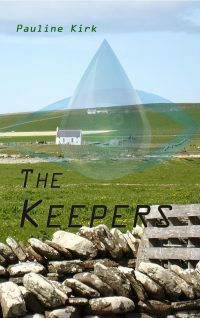 This memoir, edited by Pauline Kirk, gives readers a remarkable insight into life in the services during the Second World War; day to day life on and off the base; an alternative view of wartime. It is a valuable record of the places Lew visited, places whose names feature so much in present day news. 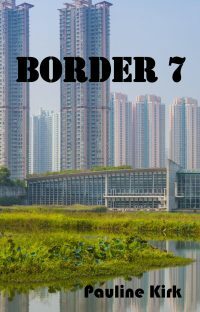 He demonstrates the remarkable freedom of movement available to members of the armed services, compared with the off duty limitations experienced by military personnel in today’s conflicts. This is also the testament of a man and his love for a woman whose hand in marriage he had to fight for. Mail home was censored so his letters were written with restraint, both to prevent the enemy discerning valuable details, and to keep the privacy of his relationships. Lew’s letters are a remarkable testament to the endurance of his love through five years of separation.